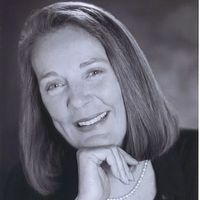 Marlys Millhiser is an American author of fifteen mysteries and horror novels. Born in Charles City, Iowa, Millhiser originally worked as a high school teacher. She has served as a regional vice president of the Mystery Writers of America and is best known for her novel The Mirror and for the Charlie Greene Mysteries. Millhiser lived in Boulder, Colorado.